Hawks Prairie Phase III is comprised of 227 acres of prime residential land and has dual approvals for a 424 unit multi-family development as well as up to 212 single family lots in a Preliminary Plat. 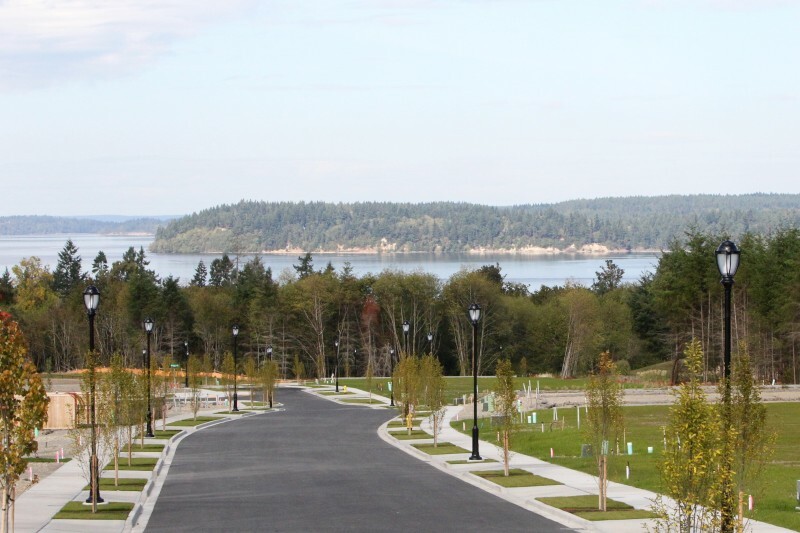 This area of Thurston County is much acclaimed and has become the desired location for Puget Sound area residential and commercial developers. 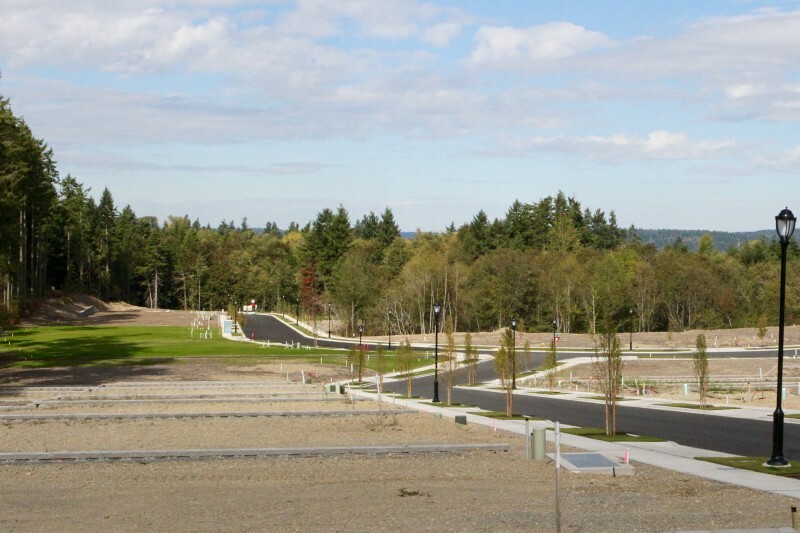 It is strategically located adjacent to the upscale Jubilee community, Meridian Campus Master Plan and is also just minutes from the Lacey Gateway Retail Sector that is home to Cabela’s. 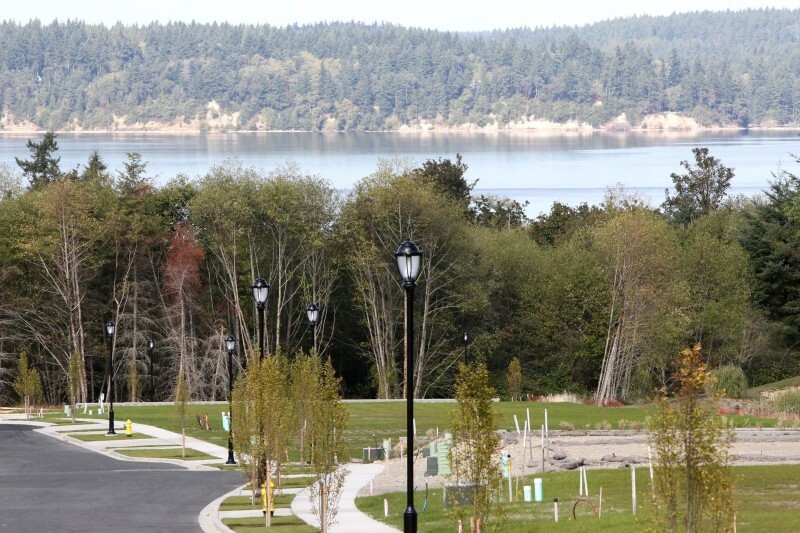 Its north border is the shores of Puget Sound and provides access for residents living in the Master Planned Community through a trail system. As well, The Golf Club at Hawk’s Prairie, a beautiful 36-hole golf complex borders the property to the south and east. 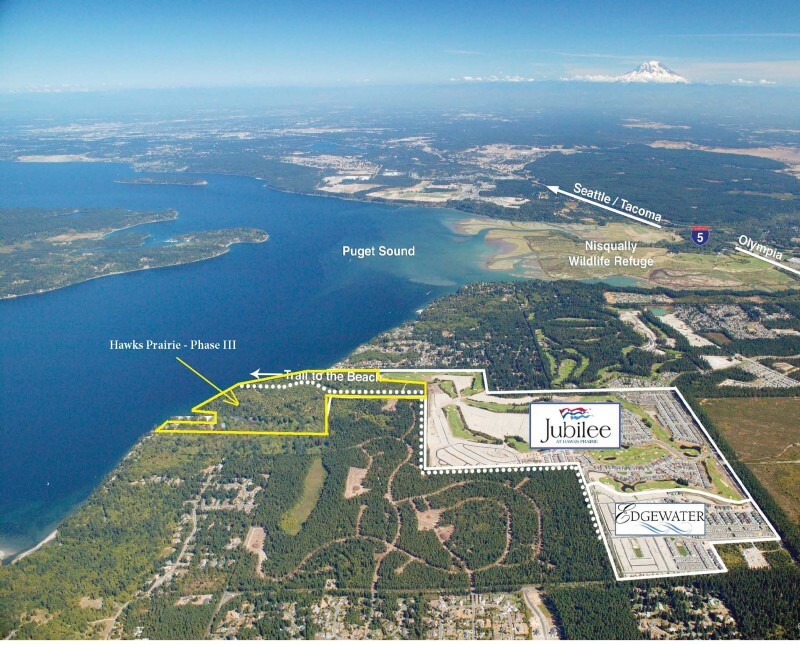 Hawks Prairie provides excellent commuter access for the Thurston County employment base as well as the large Joint Base Lewis-McCord installation in nearby South Pierce County. JBLM has more than 25,000 soldiers and civilian workers. The post supports over 120,000 military retirees and more than 29,000 family members living both on and off the base. Coupled with the over 21,000 state employees in Thurston County, these employment numbers greatly add to the viability and value of this entitled asset.